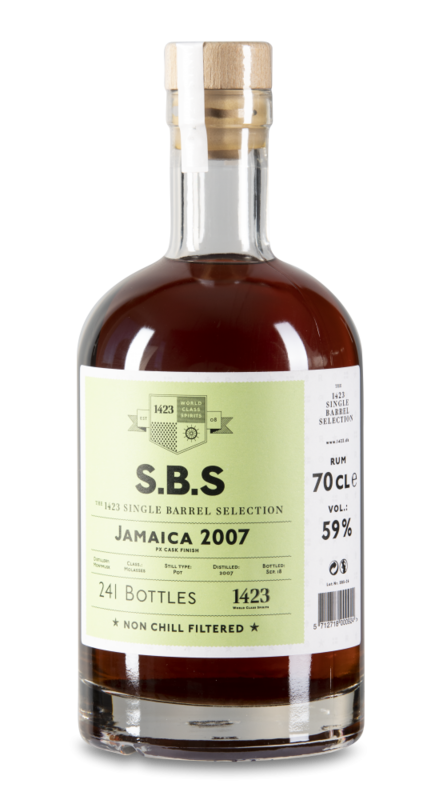 S.B.S Jamaica 2007 comes from a single cask, yielding 241 bottles. 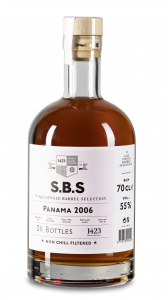 The rum was distilled at Monymusk and enjoyed a PX cask finish. 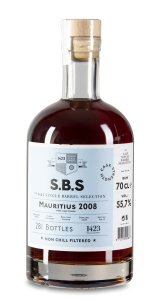 Monymusk Plantation Rums is distilled and blended by National Rums of Jamaica Limited, The name Monymusk comes from the sugar estate bearing the same name which produced rum and sugar before the abolition of slavery and continues to support the distillery with rich Jamaican molasses. National Rums of Jamaica Limited wholly owns the Long Pond Distillers Limited which is world renowned for its rich pot sill rums, the Innswood location which is an aging and storage facility and seventy three per cent (73%) of Clarendon Distillers Limited. 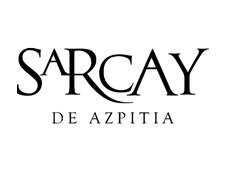 Nose: Complex aromas of exotic fruits, ripened bananas and spice mix with a hint of tobacco. 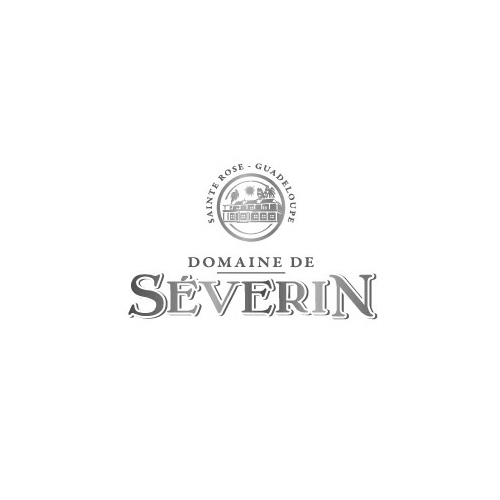 Palate: Very complex with notable PX influence. Fruity in the beginning, ending in typical Jamaican funkyness reminding of rubber and gasoline.